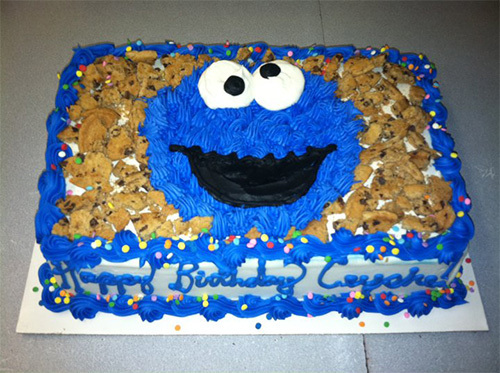 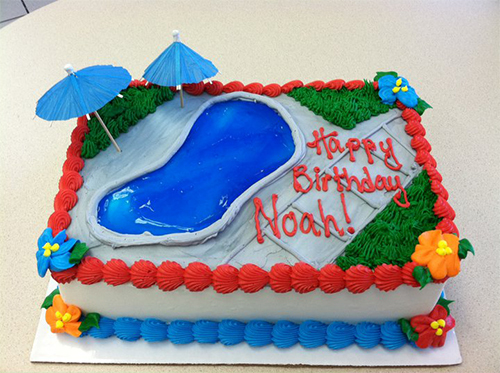 Ice cream cakes are the sweetest idea for ANY occasion! 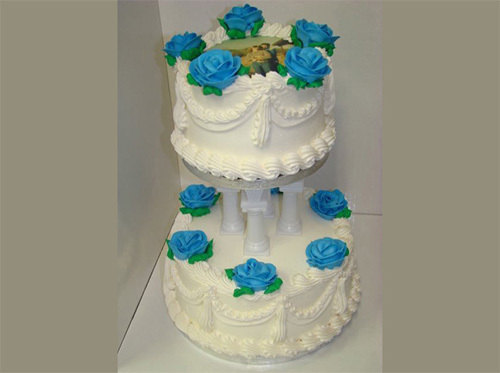 Birthdays, Weddings, Baby Showers, Employee Incentive, Mother's Day, Father’s Day, Going Away Parties, Graduations, Holidays, Promotions, Sporting Events, Valentine’s Day. 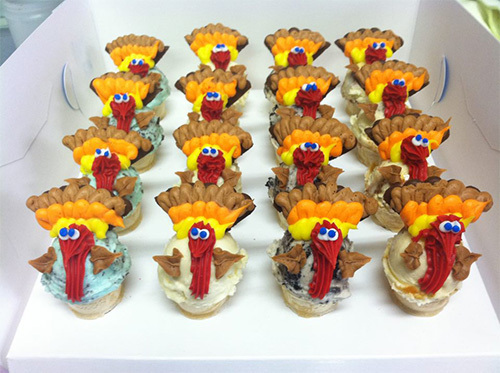 Choose your ice cream flavor. 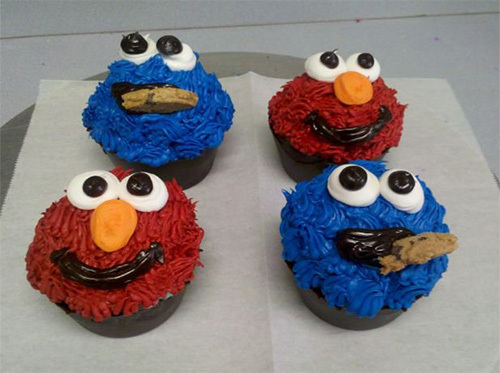 Only a $1.00 more to do two flavors side-by-side. 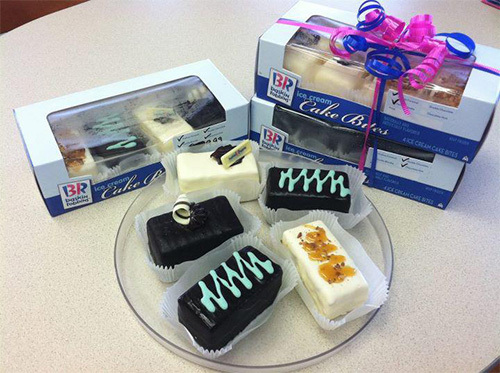 Choose your Cake Flavor - White or Chocolate. 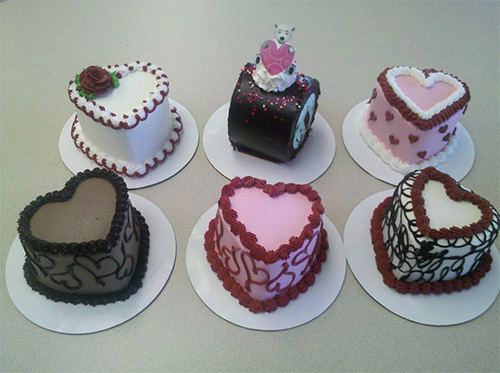 Choose your decoration. 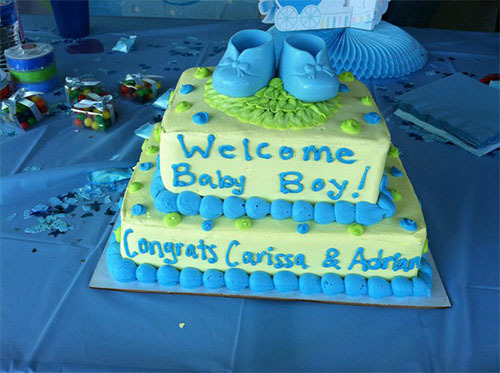 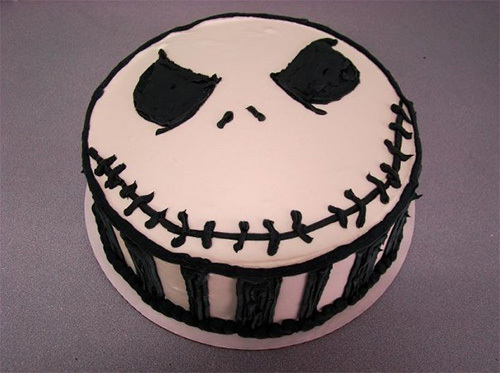 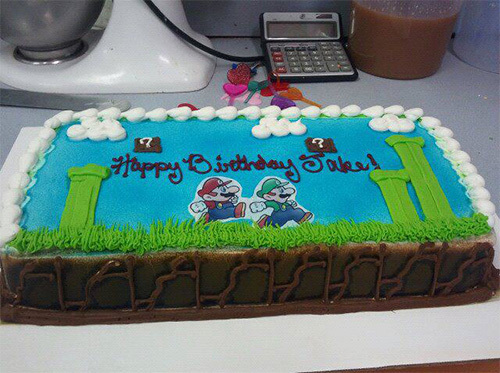 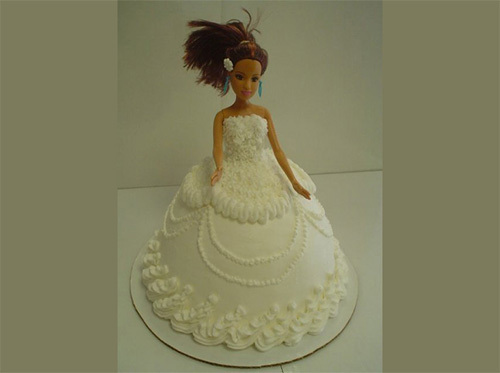 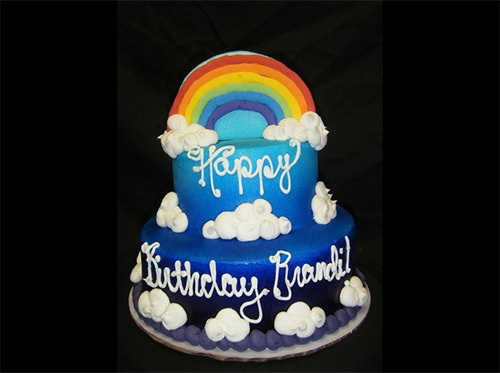 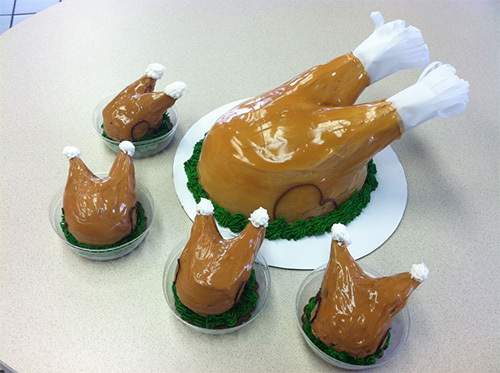 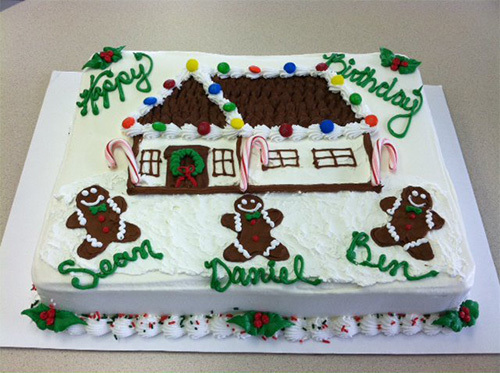 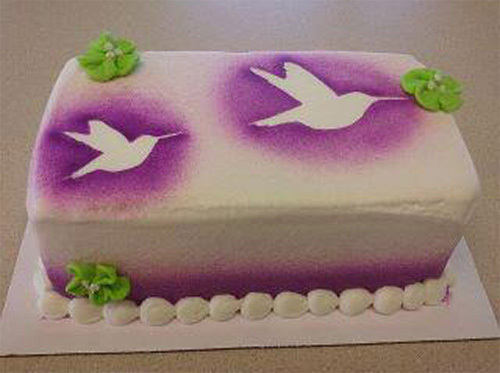 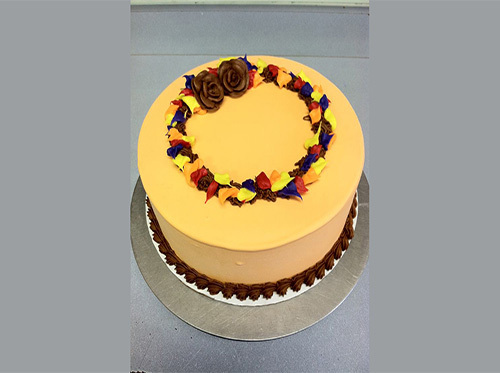 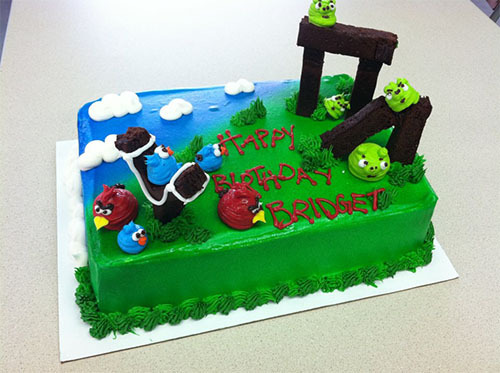 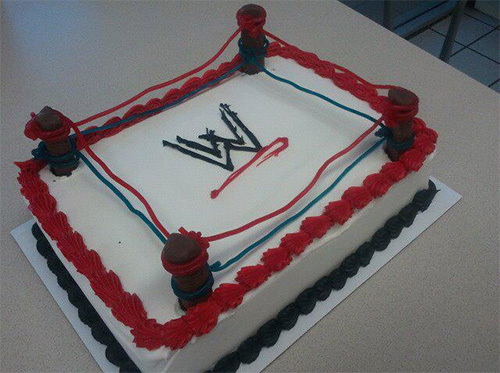 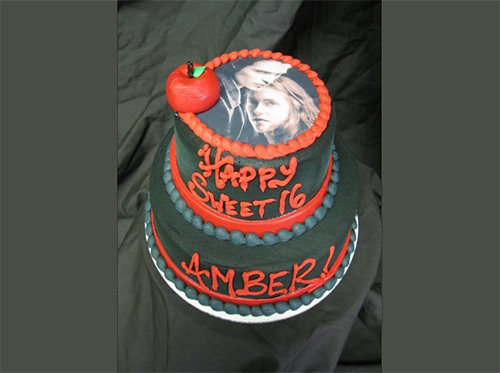 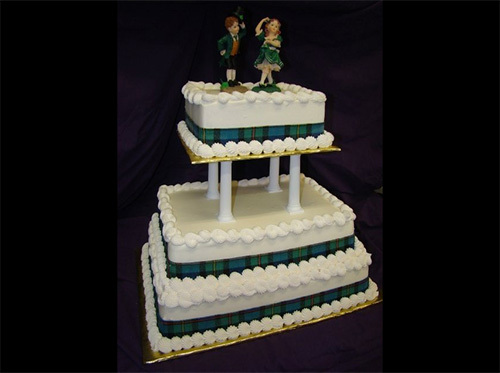 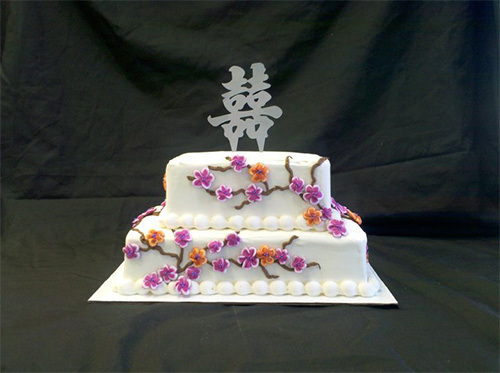 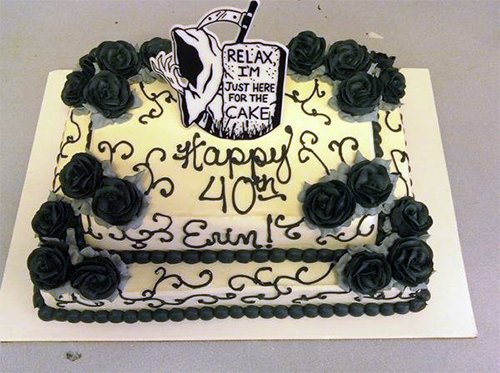 From basic designs to custom creations, we will work with you to create your perfect cake. 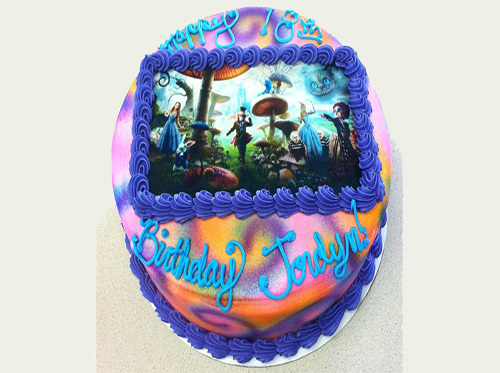 We have a range of DecoPac and Bakery Craft designs, including SpongeBob, Disney Princesses, Tinkerbell, Cars, Marvel Heroes, Sports, and Star Wars. 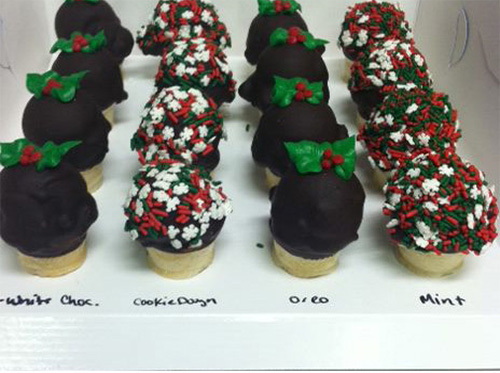 Call (480) 839-5154 and place your order, or stop by and place your order with an employee.